The software development training course Depot/U that started at Innovation Depot earlier this year has created a 10-member advisory board of current and former business executives from around Birmingham. The board’s mission is to expand Depot/U, which recently graduated its first class of 16 students, into an educational platform with multiple locations teaching multiple courses. Matt Landers, CEO of Platypi and lead instructor at Depot/U, said i n a previous interview with the BBJ that the course could reach 100 students by the end of the year. 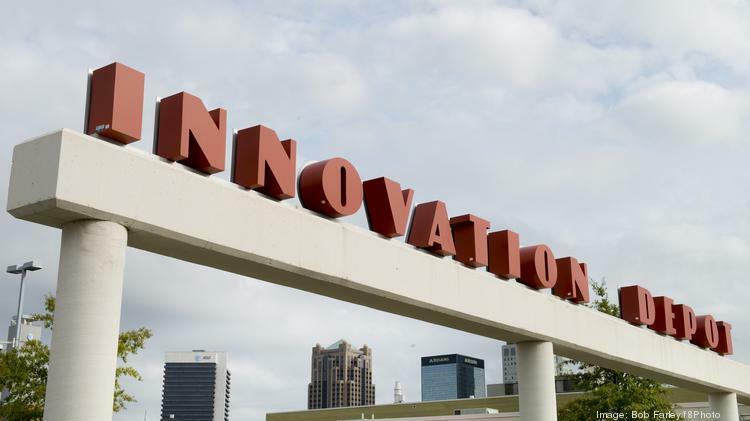 That will help fill the high demand for skilled tech employees in Birmingham.